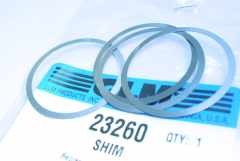 Seal kit 87500. 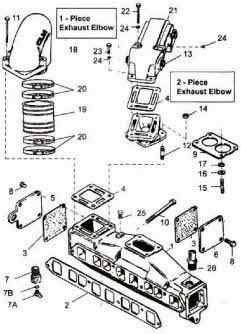 All kits include o-rings, oil seals and gaskets in the upper housing. 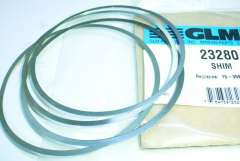 Remember to use a gasket sealing compound. 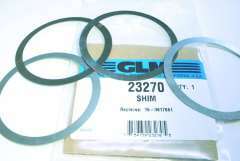 Replaces OEM 26-32511A1, Sierra 18-2648. 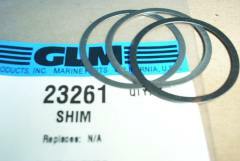 Compatible with Mercruiser 120/140, 470/485, 165, 888, 225/233, 898/228, 250/260, R, MR, Alpha 1/Gen II, Bravo models manufactured in the United States by GLM Marine. Outdrive forward, pinion and reverse gears for all models including MC-1 / R / MR and Alpha One and Generation 2 compatible with 120/140 4 cylinder, inline 6 cylinder, V6 and 5.0-5.7 liter V8 motors. 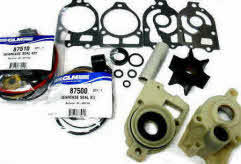 Upper and lower unit gear sets with bearings and shims, ratios, years and serial numbers. 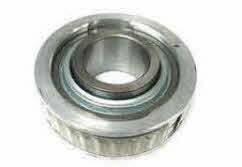 See our application chart for lower and upper units for help with choosing the right one for your model Limited selection of used gears also available. Copyright 2002 to 2019 all rights reserved.